Customer experience – the total customer interaction with your company – is a primary combat zone for competitors in a service economy. Businesses like yours want ways to make their interactions with customers faster and frictionless. Our Cloud UC-CRM integrations do both. ConnectWise, Freshdesk, Office 365, Salesforce, SugarCRM, Zendesk, Zoho CRM & More! Download a simple client to user desktops. A setup wizard does the rest. downloading a simple client to user desktops that integrate with cloud UC. Dialing with a single click is quick, convenient and error-proof. Integrate cloud UC with your CRM application by downloading a simple client to user desktops. 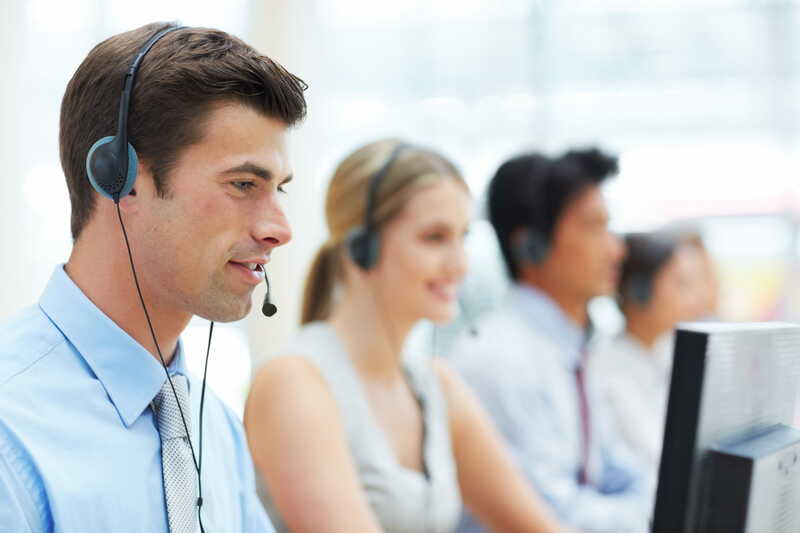 Users see callers’ contact info and a “screen pop” with customer info from the CRM database, enabling personalized service as soon as the call connects. Go clientless with our secure integration between cloud UC and Salesforce. 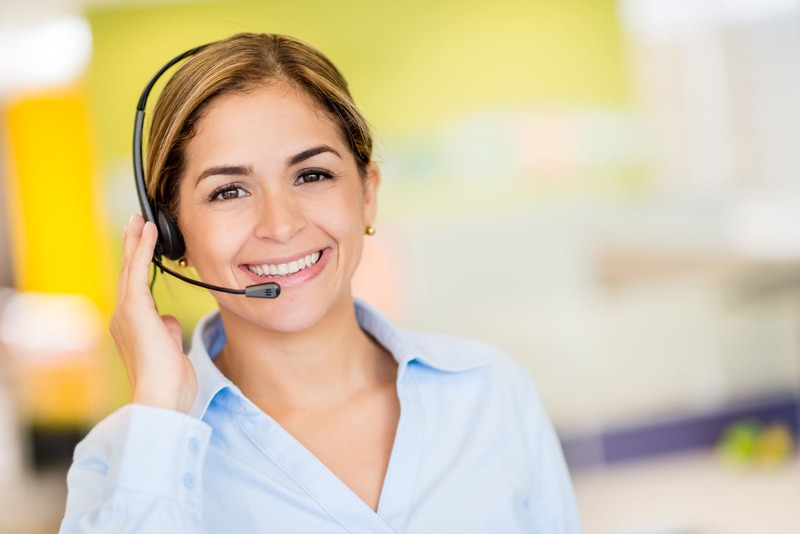 You’ll get caller recognition, click-to-dial and automated call history associated with your customer accounts.Plus, you can customize call disposition codes to track outcomes. Instantly integrate cloud UC with more than 50 leading CRM platforms. Got a custom CRM? We can connect to those too!